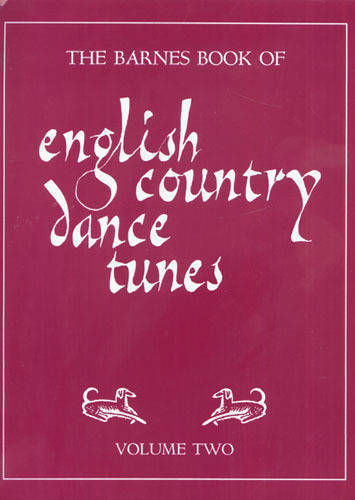 There is literally no English country dance musician in North America who hasn't used this book as a source! 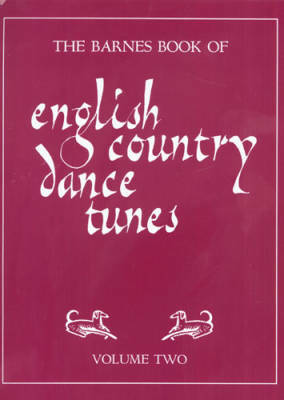 The Barnes Book is the primary source for most traditional English tunes in modern usage, including Playford and "barn dance" styles. Volume 2 contains over 400 more melodies, including recent compositions and reconstructions of traditional tunes. The melodies are presented along with chords for optional accompaniment, cross-references, and indexes. Edited and arranged by Peter Barnes. Published by Canis Publishing. Spiral bound, 180 pages. NOTE: The melodies presented can be played by any C instrument, including violin/fiddle, flute, etc.